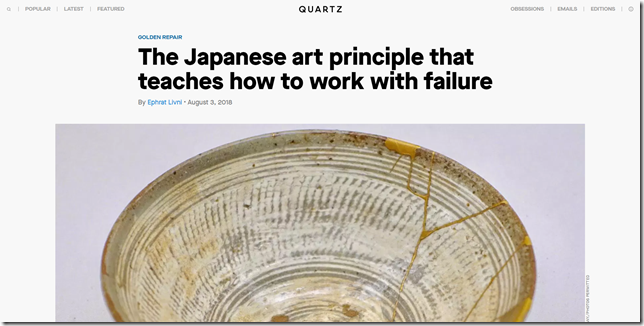 The Japanese art principle that teaches how to work with failure – Look Through The Lens? Will you? Like a favorite cup or plate, people sometimes crack. We may even break. Inspiration for photographers? I think so.